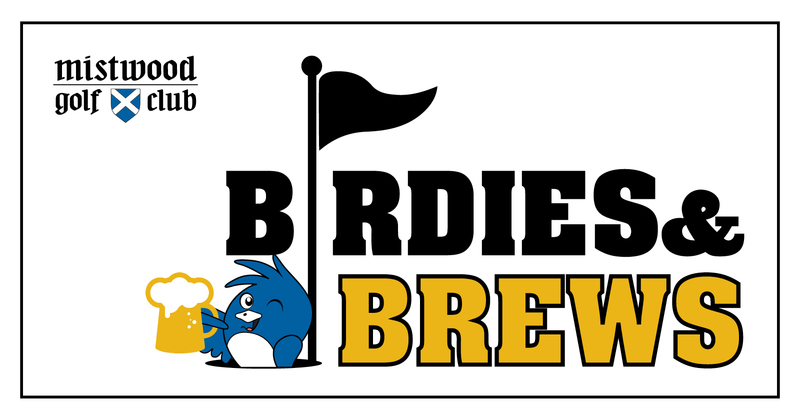 Mistwood Golf Club is excited to host the 18 Hole Craft Beer Event - BIRDIES & BREWS! It's Saturday! Enjoy some of the best craft beers in the area, a great selection of food, and an afternoon golfing with friends.... what's better than that? !